I have decided to start a new tradition- Throwback Thursday. Each Thursday I will re-post an old recipe from my Tumblr blog, until all of my recipes are finally listed on this site. This way you can find everything you need all on one site! 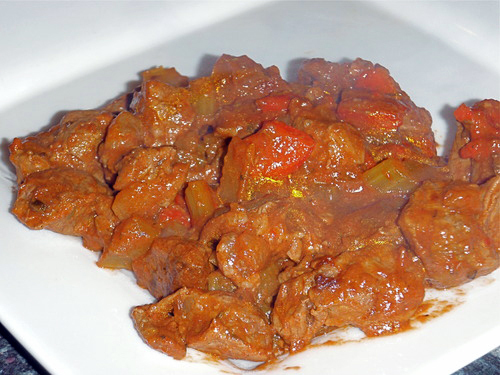 This week’s throwback recipe is a Hungarian beef goulash that I made while in New Zealand last summer. Enjoy!